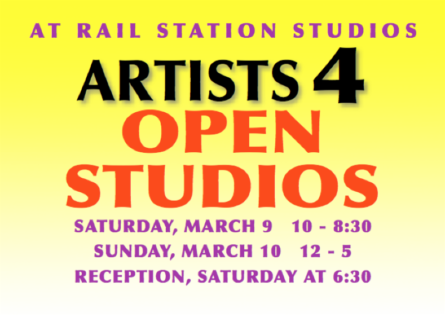 special “Open Studios” event this Saturday and Sunday. Saturday and Sunday, October 13th & 14th, 10am – 5pm Join the artists in their studios for the 26th Anniversary year! Visit artists and see where art comes alive in neighborhoods near White Rock Lake. We are 17 creative studios representing 25 artists in the neighborhoods of Preston Hollow/North Dallas. Welcome to our Annual Studio Tour! Art Market set for this weekend, November 4 and 5. Art in Our Own Backyard! 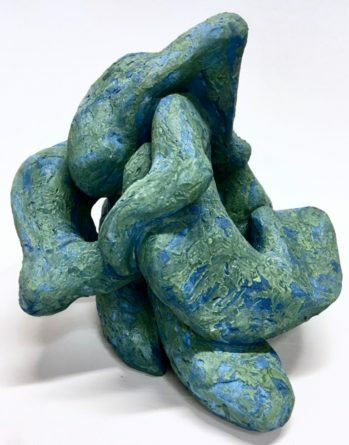 The 14th annual “North Dallas Artist Studio Tour” on April 29th, 10am to 5pm, and April 30th,10am to 5 pm, will be a real artistic adventure.